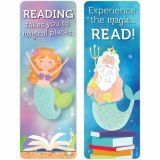 Take students under the sea with these Mystical Magical Bookmarks. 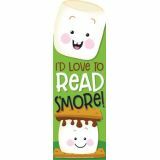 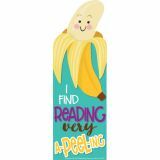 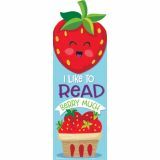 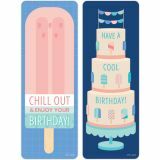 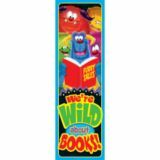 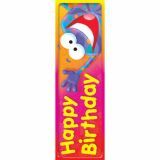 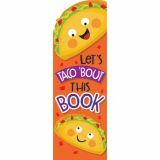 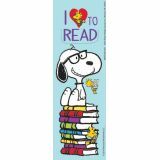 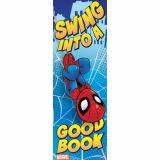 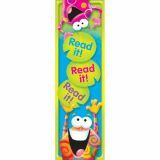 These motivating bookmarks are fun to use as classroom incentives and rewards for students of any age. 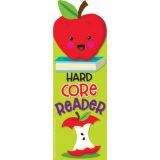 They are perfect to hand out to students for their achievements in reading programs, for read-a-thon events, and for student birthdays.